Cool trick I learned from NASA. 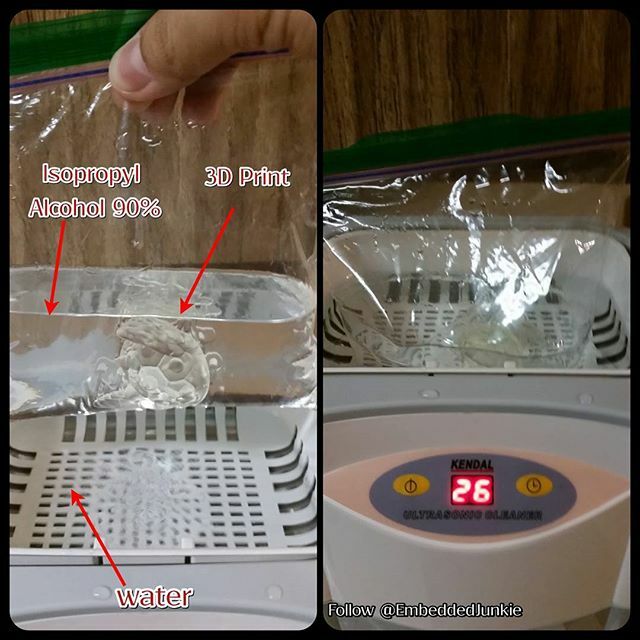 Limit the cleaning solution needed to clean a part by using a zip lock bag and filling the ultrasonic cleaner with regular water. Here goes the test… Experiment. Using an ultrasonic cleaner to clean resin SLA printed parts. Place your bets now. Previous PostPrevious Experiment. Using an ultrasonic cleaner to clean resin SLA printed parts. Place your bets now. Next PostNext Great success! The print dried off clean and not tacky at all. Way better than just the dunking and shaking method in Isopropyl Alcohol. 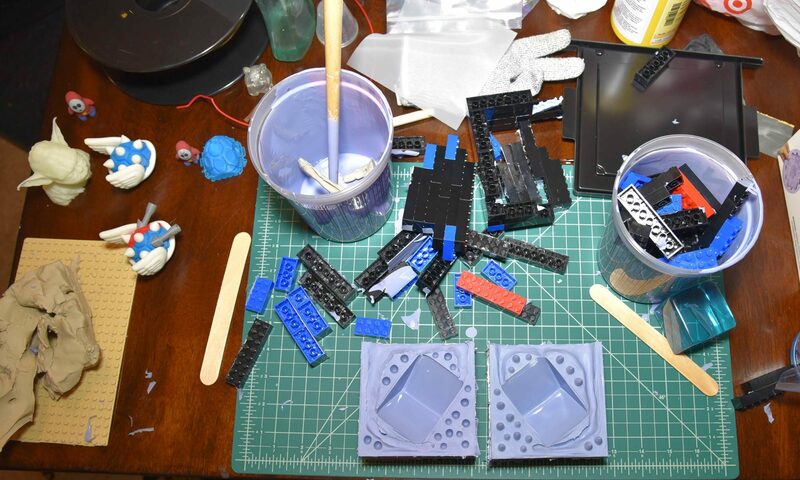 Using an ultrasonic cleaner to clean resin SLA printed parts.